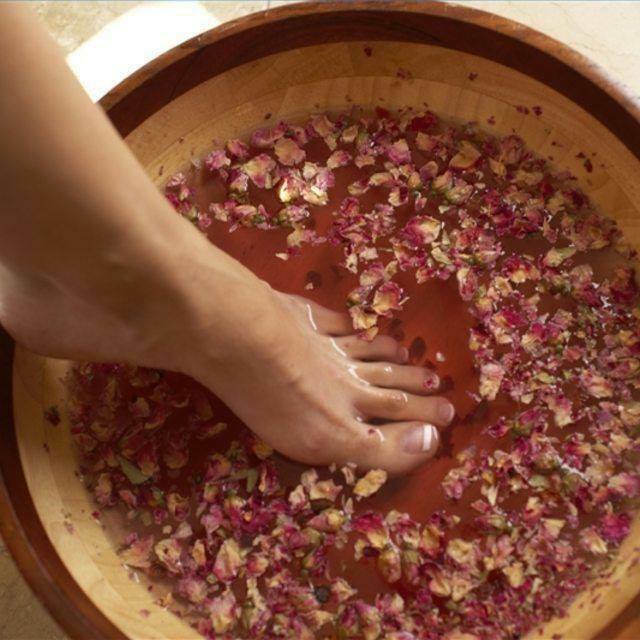 Add a detoxifying foot soak to your next service and turn your massage or facial into a mini spa day. 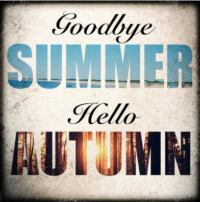 Fall is for fresh starts! This deal can’t be combined with any other offer. Gift Cards are available in house and online. Copyright © 2019 Heavenly Hands for Beauty & Wellness | Theme by SiteOrigin.